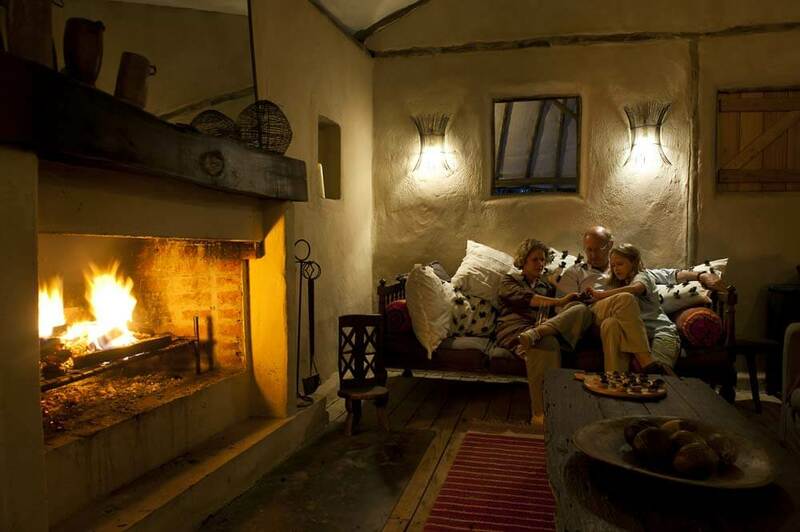 Is this the family holiday that the children will remember forever? 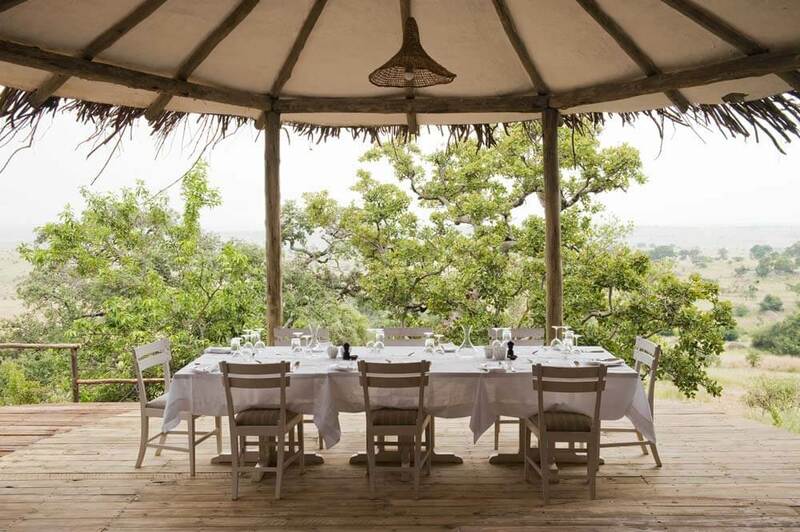 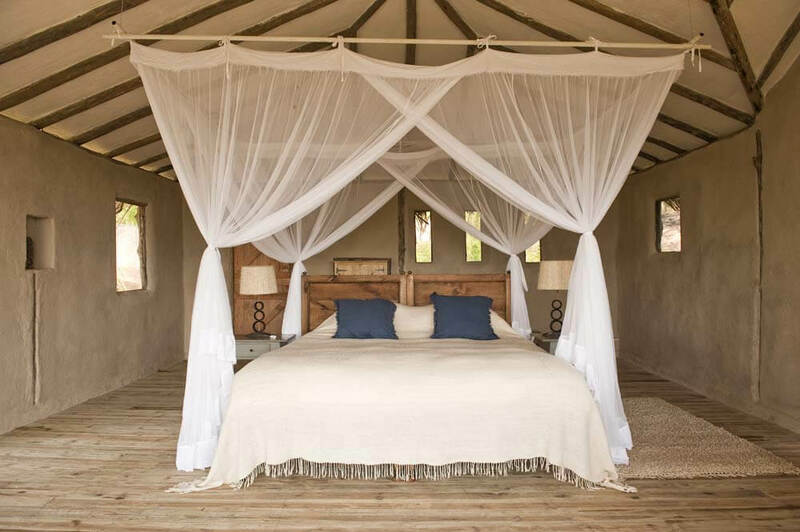 Mkombe’s House offers you the chance to stay in the heart of the Serengeti, choose the game drives and experiences that suit you, watch the animals you want to see and, in the evening, relax as your in-house chef creates a feast of fresh ingredients prepared the way you like it. 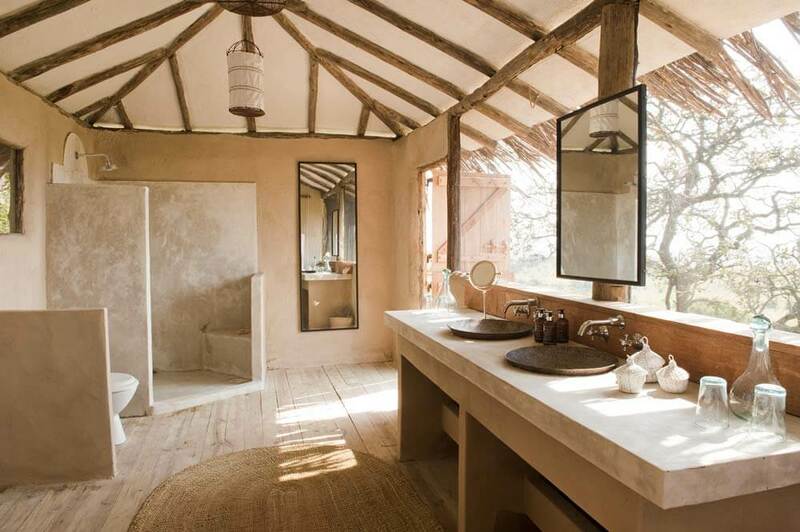 As part of your luxury, tailor-made holiday to Tanzania, Mkombe’s House is a great idea. 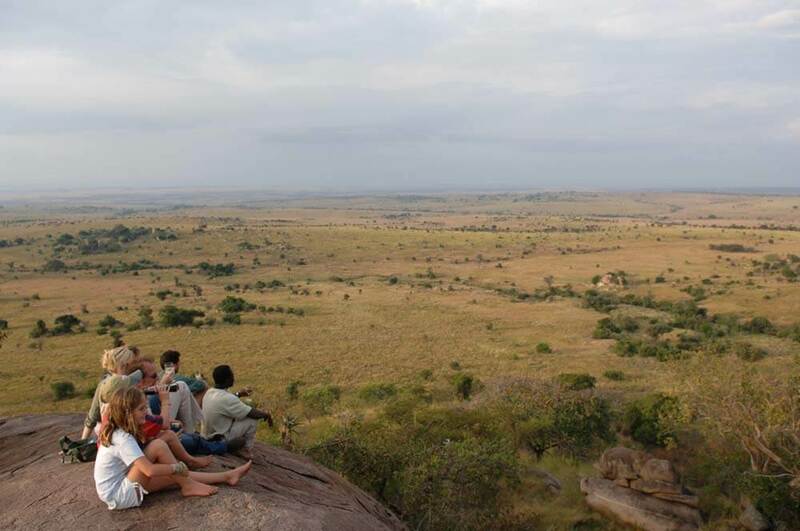 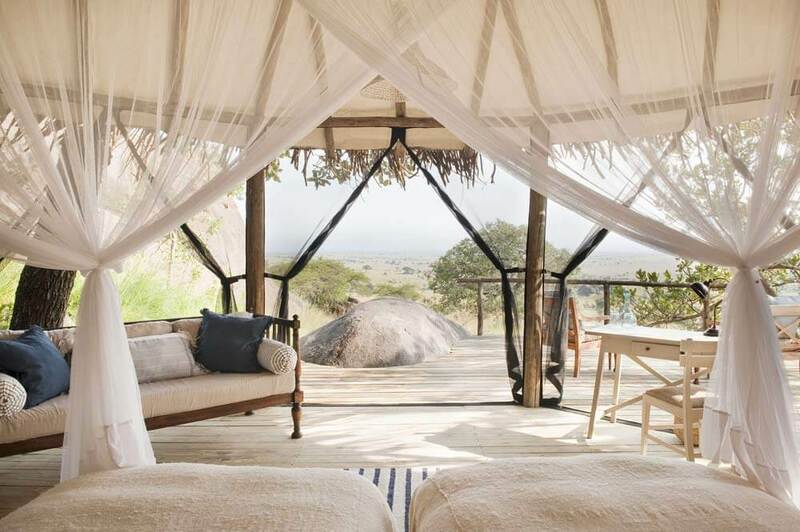 Its prominent setting on a kopje overlooking the massive landscapes of the Northern Serengeti means you will see the rich wildlife – some of it resident in the immediate vicinity of the house – and, best of all, you’ll be able to experience it with your whole family.